SANDALS pull-out from Tobago is “disappointing but not dispiriting” said Tourism Minister Randall Mitchell who vowed the Government would seek out fresh opportunities for Tobago. “The dedication of the Government remains. There will be renewed efforts to find initiatives to develop the tourism product in both Tobago and Trinidad,” Mitchell said in a statement yesterday. Sandals CEO Gebhard Rainer had announced the withdrawal on Tuesday at a news briefing held by Communications Minister Stuart Young at the Office of Prime Minister , St Clair. Mitchell said the Sandals MOU was a non-binding document about which there was nothing untoward. He said the people of Tobago had lost a tremendous opportunity to boost the tourism sector. “Sandals would have been able to market the destination, attract an increase in airlifts and other arrivals and boost local business on the island via increased work for taxi drivers and others.” Mitchell said Sandals presence in Tobago would have boosted trade and the earnings of taxi drivers and farmers and other small businessmen on the island. 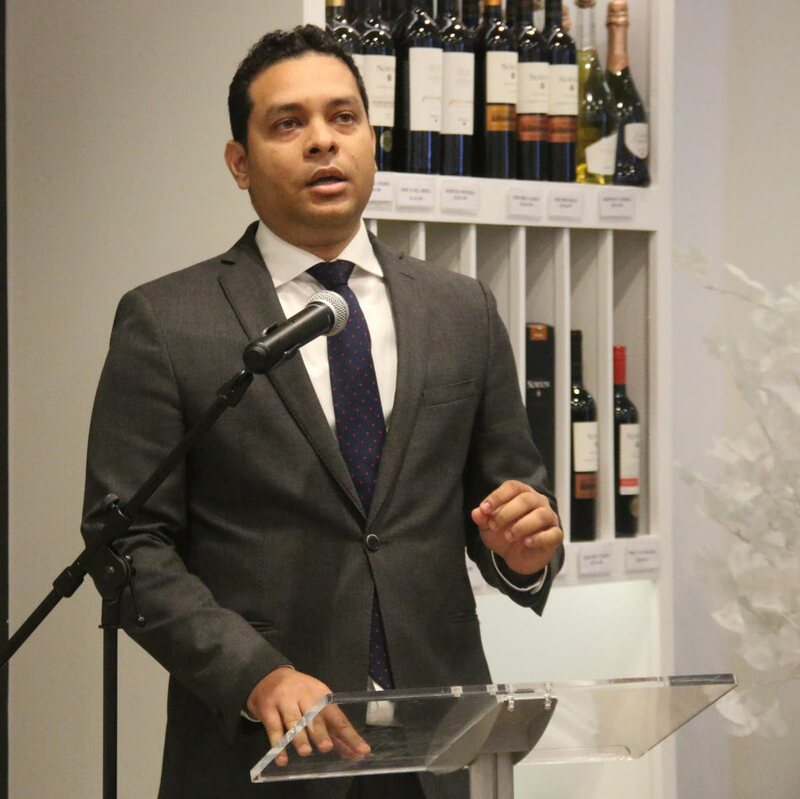 He said the Government would continue to seek ways to diversify the economy and improve the Tobago tourism sector by attracting investment and world-class tourism. Reply to "Mitchell still hopeful after Sandals withdrawal"